In Part 1 on “What makes a successful esports media brand”, we broke down some of the big-hitters and what made them so much more popular and established than the rest. From having great SEO to establishing a community before social media platforms were established, sites like HLTV, Cybersport.ru and JoinDota got in early on the esports media game and kept their momentum and placement in their respective game titles and scenes strong for all these years. For the past eight years, I have been a part of a variety of media brands ranging from being a news-writer for many esports news sites to launching an esports studio, publishing an esports digital magazine and launching a live-streaming platform. With each iteration of a new media brand, I’ve come to recognize certain key points that make or break a brand and the recurring pitfalls new media sites are falling for. 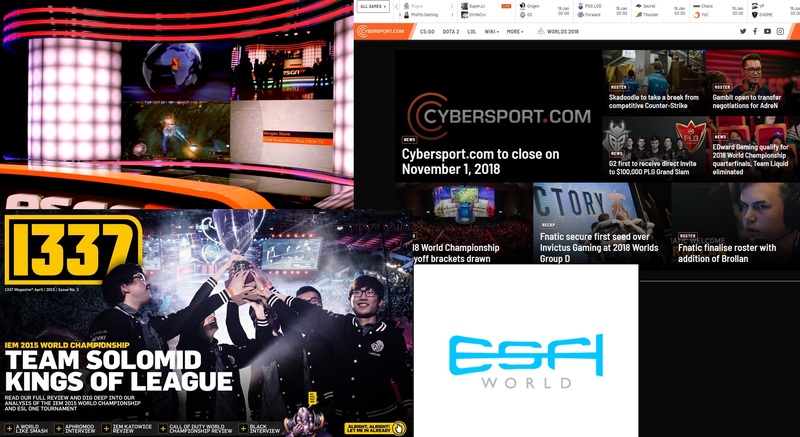 In this two-parts series, I will highlight key areas that lead my latest company, Cybersport.com and our sister site, Cybersport.ru to becoming the top-10 and top-2 most read esports news website in the world. For Part 2 specifically, we will examine the importance of presentable information features, content production versus cost and aligning with regional audience interests. 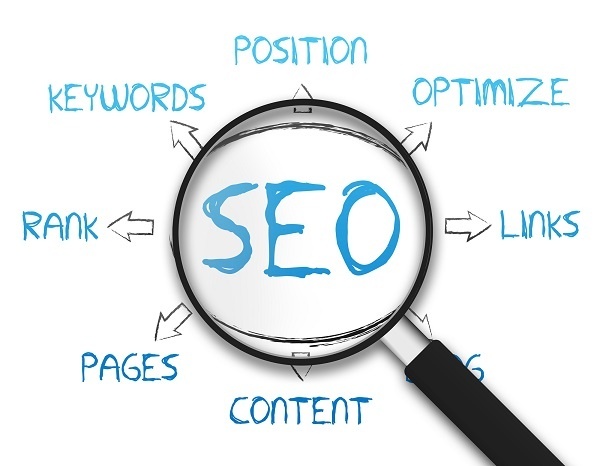 For most people in traditional industries, everything from Part I was self-evident: SEO is the new drive for monthly visits, long-established brands correlate with a strong direct user-base and social media gains readers but the time spent on site diminishes heavily (as users are returning back to their social platform for their next tip of news). Esports as an industry is still learning these established rules but some have learned faster than others. A media brand has three core components that is essential to its growth: an invitation, a justification and information. This is just a playful way of saying that you need good original content (invitations) for users to visit your site. Then you must justify their reasons to stay (consistently good content, both original and general news). And finally, you need key information (in the shape of features) for users to return and rely on your brand for their entry into esports. For this particular section, the importance of a site’s features can maintain a brand’s popularity even when their content runs out. The perfect example is GosuGamers.net. Alive since 2002, GosuGamers.net has been relying on volunteer writers to create their content. As the industry has moved away from volunteer work, GosuGamers.net has slowed their content production to nearly 0. 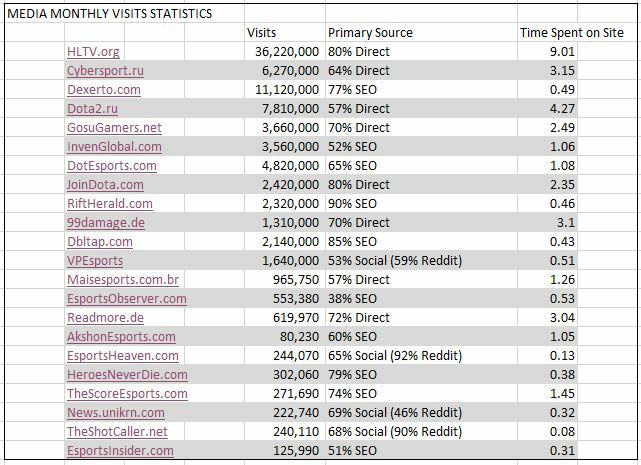 Yet, if you check their monthly visits, it remains within the top-5 most-viewed esports media sites. Content has people visit your website, but information has users returning to your website. 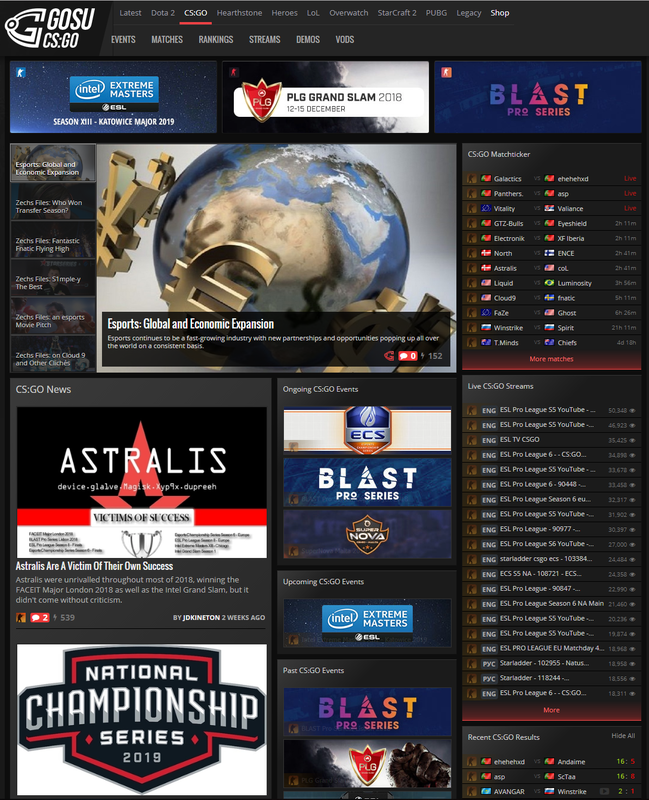 Despite not publishing anything in over two weeks for their CS:GO section, their match-ticker, results and stream section are still up-to-date. GosuGamers, being more known in the Dota 2 scene, only produces about 2-3 articles a day, very below the competition – but their information features have users constantly returning to their site every day. Information, in the shape of features, goes a long way to shifting your site from being pressured to draw interest on content (that may or may not hit) to creating a reliable source of information that users seek on a daily basis. Despite being in 2019, there are not many platforms that display all upcoming matches, results, calendar of events and player/team statistics. News sites like HLTV, JoinDota and GosuGamers fill that void and continue to justify their place in the industry despite their content production being less than optimal. For many new esports brands, many of them come in with a grandiose idea that current sites don’t push the envelope on telling stories. The reality is that most brands have tried this path, to imitate what traditional sports media have done, but quickly realized: 1. that not only is the audience difficult to reach but 2. it also takes a significant amount more time, human resources and processes to repeatedly create content that is more unique, featured and has a higher quality of production. During my time at Aller Media A/S, we aimed to create a very professional digital monthly magazine and featured exclusive stories with improved graphics, animations and display. However, what we quickly learned after two months was that releasing all your unique content once a month quickly exhausted your user-base in a few hours. Secondly, while you may have spent weeks creating this content, the readership was inconsistent and dependent on the subject more than the quality of the work. Finally, and this is the most important aspect, you still need to pay your employees monthly regardless of your content flow. Featured content is great and should be welcomed and actively sought, but compared to the costs and inconsistent readership returns, it does not justify its value alone. Sites like Blitz Esports made a splash with the quality of their content and interviews – focusing more on engaging the user-base with unique and insightful content around the League of Legends scene. But if you look at the business and the actual engaged readership on a daily-to-monthly basis, you realize that they had a large amount of human resources spent on making 1-3 interviews. 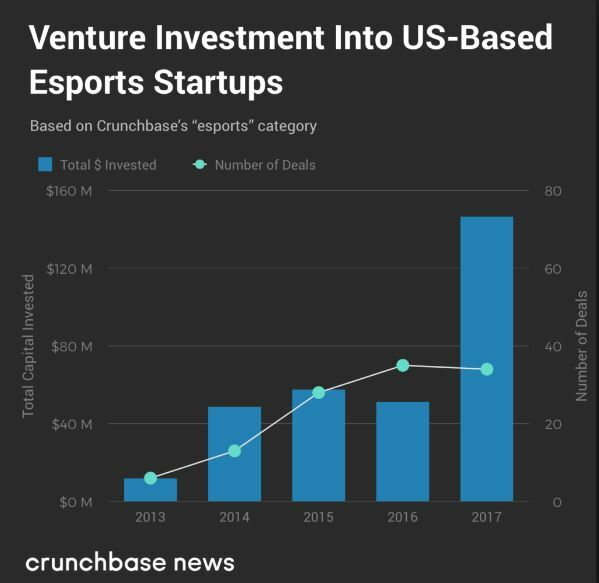 Thus, the content they are making is extremely vital to the exposure of the esports scene but the operational cost versus the actual monthly site visits and thus, potential revenue, spells their demise. On a monthly basis, 6 videos were published on their YouTube channel with great viewership. However if you look at their site visits: only 1 to 2 articles were published. From their website analytics, they averaged about 230,000 visits a month. This is an extremely low amount for a company of approximately 5 to 11 employees (or more). We mentioned in Part 1 the importance of writing general news. General news content, combined with your ability to create good SEO, can establish good returning readership, eventually establishing an organic user-base that will appreciate the occasional featured content you produce. Dot Esports, Dexerto, The Rift Herald and other major sites have quickly learned that content production cycle is important. On average, these sites produce between 10 to 20 articles a day. They don’t have any statistical or informational features and they are almost never featured on Reddit. Yet they generate millions of visits a month and end up surviving much longer than the splash features that sites like The Shotcaller and Blitz Esports aim for. To conclude this point, if you have a core staff salary cost, you need to maximize your human resources by creating daily content that may not be the most unique or glamorous but will certainly draw in a consistent returning monthly readership. General content should not be overlooked because it isn’t unique or it doesn’t push the boundaries of esports coverage, it should be sought as your base-line of potential revenue to give your media brand the opportunity to explore more unique types of content. Esports is truly international but the games are divided regionally. 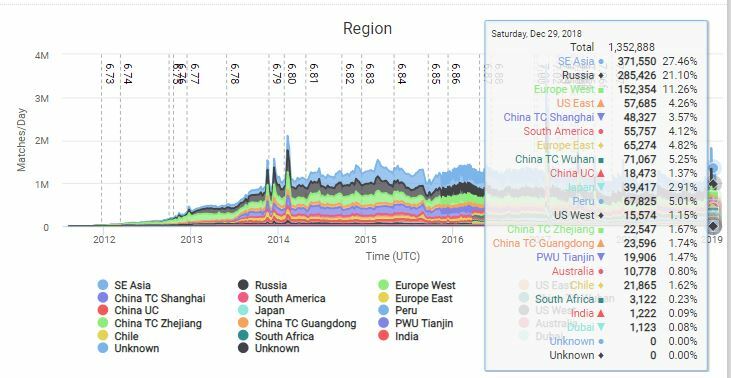 What may be of interest and popular in China or Russia might not be in North America or Brazil. Dota 2 is very popular in the CIS countries where League of Legends is not. PUBG Mobile has a strong user-base in China and South Korea but is not as strong in North America. The gaming culture, technology and consumer spheres heavily dictate what hits and what doesn’t. With that said, the readership of certain games is higher than others and you must assess the target-markets you want to reach to determine which games you cover. Additionally, different regions has different expectations for a media brand as we determined in Part 1 where we saw not only did regional non-english media sites draw in comparable monthly visits, but also served as a community in substitute for sites like Reddit.com which is more English-speaking. Rely on Twitch Analytics and in-game statistics to determine where the player-base and thus, readership, will come from most. As we can see in Dota 2 – only 6% of all games are played in the US as opposed to SEA or Russia where over 48% of matches are played. Additionally, different esports titles have different priorities and seek different types of content. For League of Legends, the amount of interviews done in the North-American scene is almost saturated, yet for Europe, only two (now defunct) brands regularly attend the studio to provide interviews for their readers. On the flipside, in Dota 2, there are very few true coverage sites for the game, as the game’s popularity is very small in North America and thus English-speaking readership is lower than for CIS media brands. It is only after piecing together each game’s user-interest and viewership for tournaments and matches will you ultimately be able to determine which games are hits, which might be secondary in priority and which will make your brand both successful and stand-out from the rest. As a last tidbit, I recommend not covering a game and putting excessive resources into the coverage of an esports title just because no one else is doing it, there may be a reason why no one is covering a scene any more. 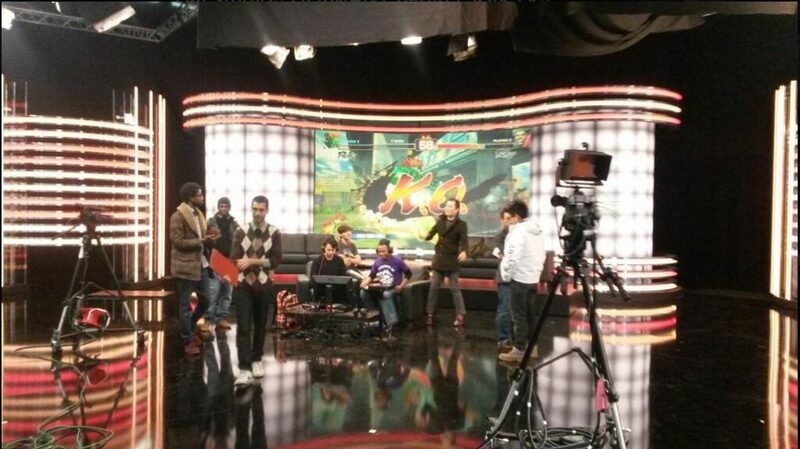 When we launched the ESGN TV studio (2013), there was consideration of providing Street Figher showmatches in a scene where there was no Capcom-supported circuit and tournaments were few and far between throughout the year. What we had learned was the viewership was sporadic and inconsistent. We found that major events were watched by the tens of thousands concurrently but for individual streams or user-streams, that number did not come near what major esports titles were bringing in on a daily basis between tournaments. Though we are proud and happy with the results of our Street Figher broadcast, the cost to produce this series versus the viewership did not align whatsoever. There is so much more to say about esports media: producing news on video versus written content, the fluctuating salaries of writers across different regions, esports titles, using writers as your brand’s identity and creating content that engages their knowledge and value, how to maximize your event coverage, etc.. The list goes on and on and sadly, we may never fully be able to detail every aspect of esports media companies and brands. If you’re thinking of creating an esports media brand, my highest recommendation is not to follow what’s being shared on social media or reddit, but rather to peruse the content yourself, see which brands have lasted the longest and which types of content are being produced the most on a daily basis. Often times, the answer is much more simple and straight-forward than pundits have lead the public to believe. There is no magic trick or unique feature that sells a site but rather a combination of features, tools to draw users in and consistent content. Esports media can earn revenue, but it takes time to build it and a dedicated team to follow-through.